Digital medicine & health care NEW software launch with kolabi.com. Launch date to be confirmed. New Open Heart BMJ Associate Editor position. New global society news website support. New #MS Nurse Pro education course. Back to university soon! So very exciting times ahead particularly in the first quarter of 2016. May I also take this opportunity to thank everyone for their amazing contributions that delivered a wonderful year for Kaz Aston in 2015 to raise awareness about MS.
Amazing results for the Kaz Aston social media engagement campaign for the #gogirl cannonball run. The PR campaign used Twitter, Facebook, Youtube & Instagram. Over 24 million accounts had information about the mission to support MS with partners the Rotary club London & Monarchyonline.org. More information will be shared about this soon. The excitement still continues with more support to help raise awareness about the #MSClearguide & raise funds for MS. Sadly, we are still awaiting Jasmine, that joined Team Go girl, to finalise the Hobbs & Palmer group accounts from June so we cannot share how much money has been raised to help the London MS unit. However, fingers crossed as we were told today this will be done by mid, August. In the mean time here is the film Kaz Aston made that has been very popular on social media. It was a real pleasure to speak at the Novartis Innovating for Patients Press Day about MS in Basel Switzerland. The event was supported by Consultant Neurologist Dr Denny so we could share both clinical updates & MS patient experiences. 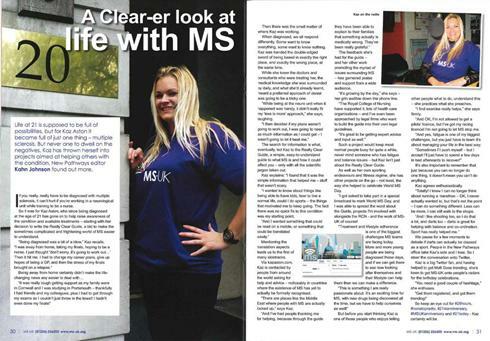 Look out for positive media features using the #thinkMS. We are really excited to share the Cannonball Run Europe 2015 was a real success for Team Go Girl. We completed the rally, helped raise awareness about MS & Rotary Club of London in 8 European Countries & Kaz even raised funds for an MS Centre in Essex, London. We are just getting all of the media updates sorted so will share these asap as we have been gaining great support globally even with the Huff Post, America's biggest online newspaper. The team are all excited as Team #gogirl prepares for the Top Secret 2015 Cannonball Run mission to drive 2,500 miles across Continental Europe in six days Also, Kaz raising awareness about MS where possible. Each day will be an adventure into the unknown, across different countries to a new and exciting destination! Follow us on twitter using #topsecret #gogirl & #MSClearguide for me! I am so excited to have chaired and moderated the 2015 World Patient Summit in Rome. The 2015 Multiple Sclerosis (MS) World Patient Summit was excellent. The focus was all about MS patients and how to best link patient expertise to progress research, care and community services. The event was very modern and there was a real mix of all ages, discussing sustainable ways, to improve MS treatment, share information in modern ways, that reflect today’s society needs. The expert patient discussions were amazing and identified the key resources needed to champion best practice, implement new education solutions and even develop a common language at both local and international levels. Big thanks to everyone that helped support the event & shared #thinkMS. Check out the social media channels and facebook news for more information. Here is a facebook link for news Check out:https://www.facebook.com/kaz.aston/posts/10153403784267754?pnref=story Follow social media. We will be arranging various charity & MS awareness events as a result that we will be sharing on our social media & websites. The Kazaston.com team would like to thank everyone for their ongoing support in 2014 to achieve so much to help people affected by MS. We have lots planned already for 2015 and will be sharing soon via the website and our social media channels. We hope you have a wonderful Christmas and New Year. 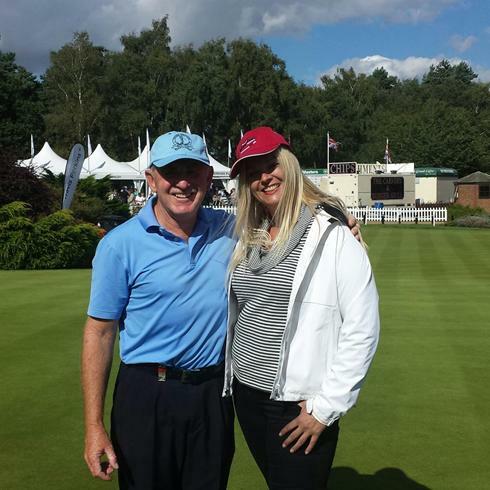 Tony Johnstone plays amazing Golf at the European 2014 Masters at UK Woburn Club . Thanks so much for helping to keep raising awareness about MS globally. Jonny MS Nurse talks about nurses important Role for MS care What does an MS do today? This is an amazing study day in London that might be helpful to learn more about latest treatments & research. Places available so contact asap to avoid disappointment. The MS UK Charity has been running for 21 years which is the same time Kaz Aston has been diagnosed with MS so we are celebrating together. On Monday the 4th of August we will be sharing the love on twitter by using #MSUKDAY & others as you will read below. 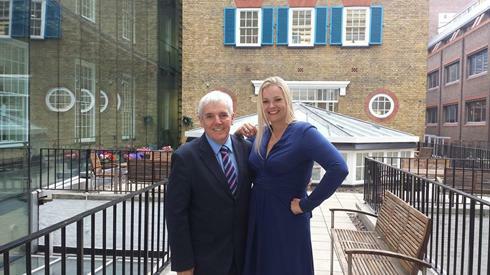 Ceo Dr Peter Carter has again shown amazing support for MS. Peter is working with Kaz Aston to help look at best ways we can work together to help people affected by MS. Will keep you posted as exciting work underway. 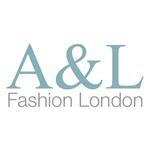 Kaz has set up A&L Fashion thanks to Mr Philip Lester a fashion manufacturer from London. The adventure started by helping Kaz to manufacture her latest designs of bags, jackets and hats with milliner Jessica Mary for Royal Ascot 2014 with profit from any future purchases going to help MS charities. 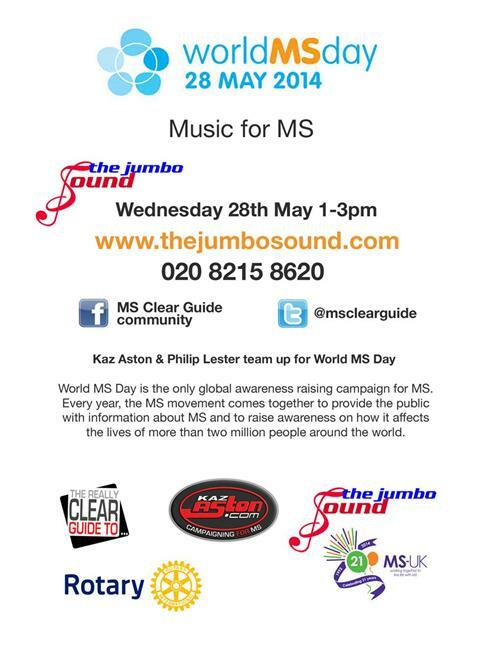 Several events have already happened & helped raise awareness about MS in London. 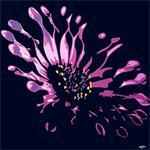 You can see some of Kaz's latest designs on facebook and even order a bespoke design. 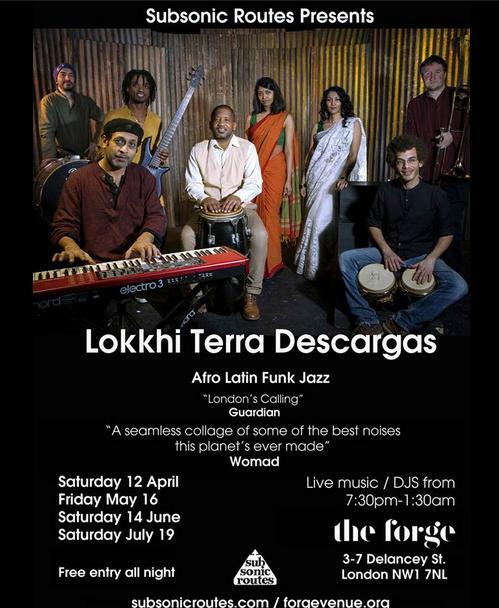 Lokkhi Terra Play Live for MS at the Forge Camden London to raise awareness of MS Clear Guide. They are amazing and great musicians. 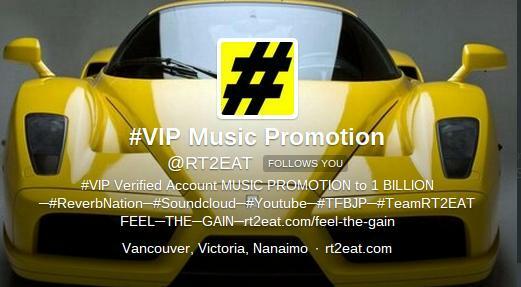 Thanks to social media especially twitter am now linking to VIP Music Promotions sharing tweets with over 1 Billion people globally about MS. Thanks so much you're amazing. 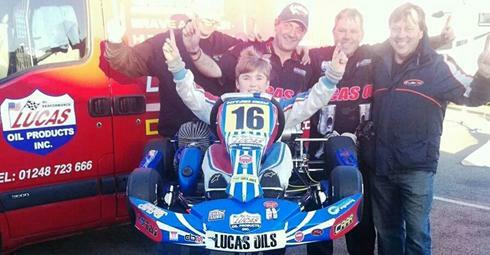 So excited to share Albert, our MS campaigner won the championship after a hard year of difficult racing rounds. 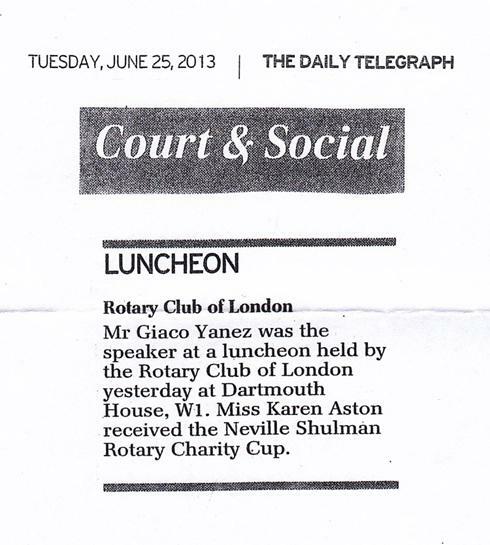 Also, Albert was a runner up in the Rotary young citizens award where he was representing Rotary in London. Special thanks to Team Carter & Lucas Oils for all of their support this year. Here is Albert and the team! 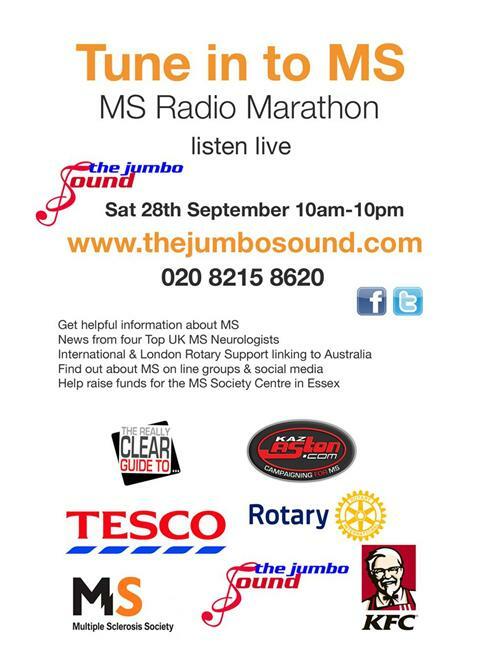 The 12 hour MS Radio broad cast with London's The Jumbo Sound was a real hit & had global listeners helping to raise awareness about Multiple Sclerosis. Rotary in London also gave massive support with money being donated to help a MS Society centre in Essex. Really cool as we linked to an MS group in Australia and had loads of music supplied to play for MS. Donations are still coming in thanks to social media along with ideas for fund raising events and transport. Special thanks to everyone that helped. Wow what a fantastic information day last week with the MS experts helping people affected by MS to hear & talk about the latest progress for MS. 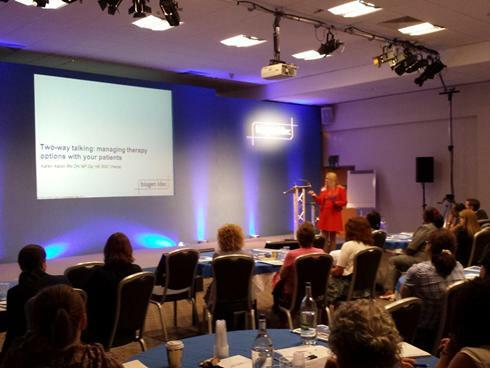 It was a real honour to be invited to talk at a UK MS Nurse academy Conference in July 2013 on Two Way Talking. My role to share the latest research on helping patients to adhere in the best way possible to MS Treatments. It was great to talk for 45 minutes on this exciting topic and allow nurses to share ideas that they find really help people with MS. Also, to hear that nurses and therapists are sharing the MS Guide and find it really helpful in the UK. I look forward to helping at future MS Conferences and events again soon. 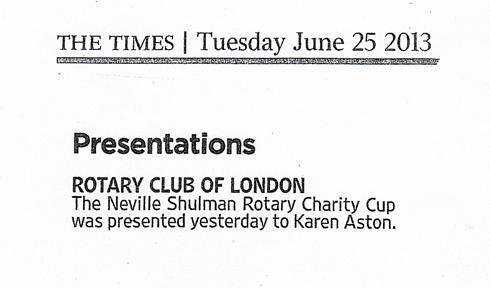 I am so proud that I have just been awarded a cup for all of my efforts for fund raising and supporting disadvantaged adults and children in London from the Rotary Club of London. It has been a very exciting Rotary year in 2012/13 with supporting the Paralympics and other charity events that I have done to help others at no cost for the charities or schools. A fantastic achievement and really motivational to keep moving forward with my work for charity. 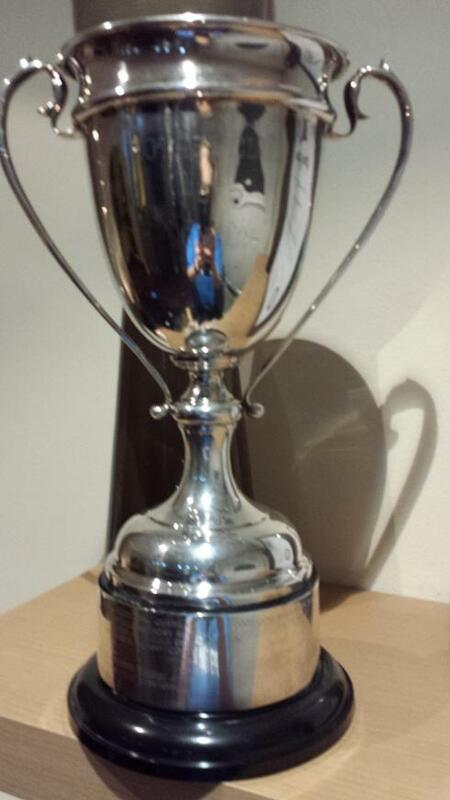 Here are some press features and a picture of my amazing trophy. Since becoming a Rotarian and even the Vice President of the Rotary Club of London the support for the MS Guide has been amazing. 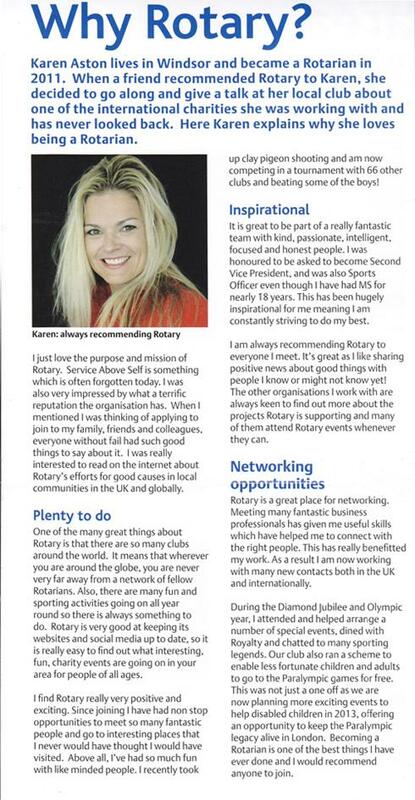 Here is why I became a Rotarian and why it has helped me to achieve so much for local communities. Thanks to the help of Dr Peter Carter CEO and the team at the RCN information about the free MS guide have been published with members globally on line and in the RCN magazine. This now enables Nurses all over the world to access the guide and share with their patients. Thanks to the newspapers in Scotland a feature about the MS Clear Guide has been circulated via Scottish news which has given people an opportunity to find out about my web site and the read the MS guide. Here is a copy of the evening post. There is just No Stopping young Albert Carter's support! I arranged for The Rotary Club of London a Karting day for a quarter of the pupils from West Lea School with young racing driver Albert Carter aged only 9 years old. From the Rotary donation a group of 25 children together with their parents all went to Trent Valley Kart Club the home of British Karting to watch the first round of the club championships at the very fast 1382 metre world famous PFI International Circuit near Grantham, where Formula One champions have trained. A fun & educational day for all we hope will keep the paralympic legacy moving forward in 2013 & Albert came 2nd! Thanks to the amazing Jeremy Vine show on BBC Radio 2 with our interview supported by DR Sarah Jarvis information about the MS & the new Clear Guide was discussed air live on air. We covered a huge range of areas that people wanted to find out more about MS and share personal experiences. Thanks also everyone for all of your amazing emails and hope we can stay in touch. The Rotary Club of London gave fellow MS patient's from London an opportunity to go to the 2012 games and share their experiences. Here is a short film about peoples experiences and how it has helped inspire them to think about benefits of sport. I have been learning to clay shoot with my new teacher, David Dale, the current English openChampion and expert coach, at Bisley. 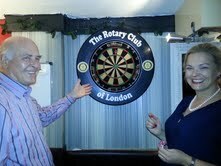 I am so excited about the sport and as the Sports Chairmain for The Rotary Club of London have been training to compete! Here is my latest film about clay shooting with MS! Hope you have picked up on this very important week to raise awareness about MS. 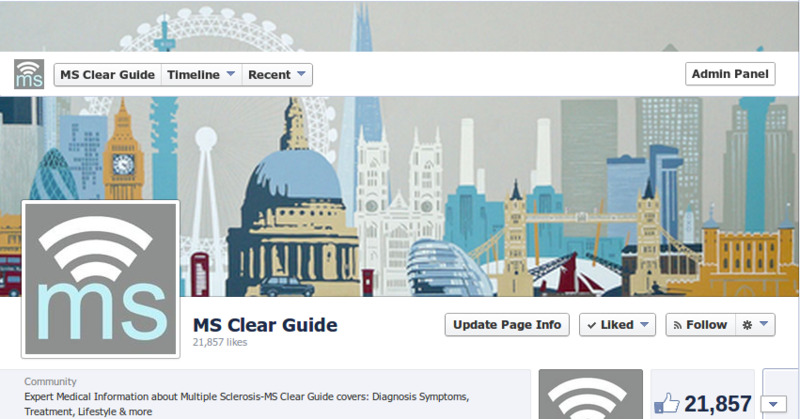 There is loads of info on UK MS charity websites if you want to find out more. As the week draws to an end I am really pleased to share that I have been working hard to contribute to lots of events during the week. I am so proud of my MS team and unit based at Charing Cross hospital in London as they offer a fantastic service to help people affected by MS. Keep up the good work guys. I have just had an amazing opportunity to attend the MS Society' MS Life event in Manchester. I visited with the In Focus Magazine team where I am the patient editor. I learn't loads of really helpful information, met amazing people and had real fun. 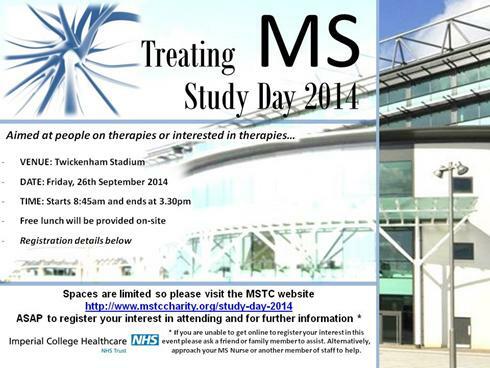 Keep your eye out for this event or check out the MS Society website for more info. As the Sports lead for the Rotary Club of London I have decided to start Clay Shooting. To make sure I'm safe and learning in the best way. David Dale just awarded the coach of the year, by the Clay Pigeon Association has started teaching me the ropes. I was so pleased to learn that you can still shoot even if you suffer with health challenges. I will keep you posted on my progress with this fantastic sport. 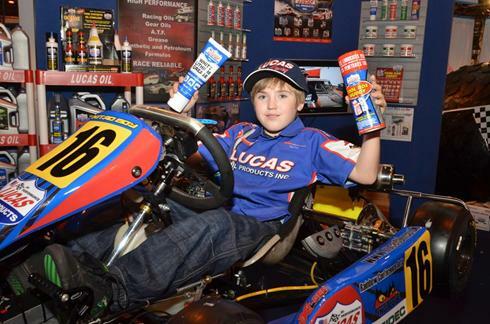 Young Albert has been helping again to raise awareness about MS this time at the 2012 Auto Sport show with Lucas Oils. Albert is really doing well, already this year, with his carting and I can't wait to see him in action. Thanks Albert, Andy (ex European Top Fuel Champion) and Sarah your help is fantastic. A Fantastic end to 2011! After a really busy year Sailing Ventures helped prove again that MS does not stop you Sailing. Thanks to Matthew Fordham my expert RYA teacher I passed my International VHF Radio course. I am very proud to hold this qualification and can't wait to start sailing again this year. Roll on the 2012 Sailing season. 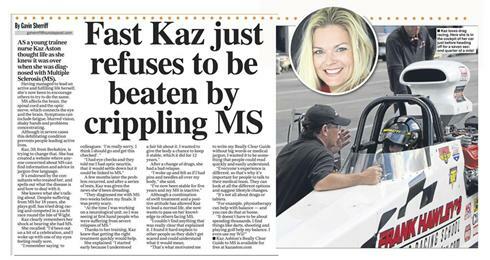 The help & time to support for my mission to raise awareness MS.
Nitro FM at Santapod has been truly amazing. Education Fund Raising Fair in London helps support girls with education that can change their lives. Here is a short film about the fantatsic 2011 event. Thanks Tara Team Harris is doing a fantastic job helping us Raise Awareness in Drag Racing. 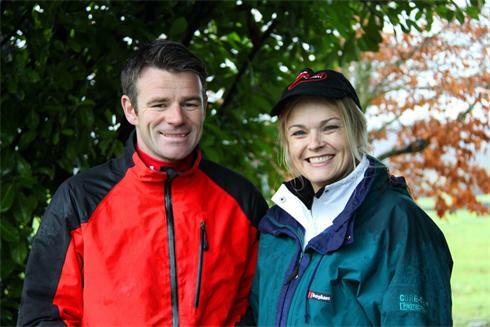 Top British Racing Driver Andy Carter Continues to Help Raise Awareness about MS Globally. Albert is only 8 is training hard to race race in Formula One in the future. Sharing Information about MS with my Fellow Rotarians. Live on air talking about MS treatment & Service for further info. Thanks to Sailing Ventures I did it and we finished in top 20% A fantastic Race! Tara & Les Harris have been continuing their support to me help raise awareness about MS. Tara the only female British Female Bike Scrutineer works at Santa pod. She has recently finished all her training & even started racing her new Super Twins Bike. Wow what a fantastic first FIA Racing meet. Yes tough with the weather at times but the atmosphere was truly fantastic & really exciting. Nitro FM also welcomed some very special guests from all over the world! I spent time with the lovely Track Side Tina, Kenny Youngblood, Tommy Johnson Jr, The Malta Drag Racing Association and so many other wonderful people I admire. Check out Euro Dragster.com for full race reports & racing news. Members of The CMA , supported by Prince Moshin Ali Khan of Hyderabad, Princess Katarina along with over 90 wonderful guests all helped raise funds to make a donation to, The Berkshire Community Foundation, at the Guildhall in Windsor. Also attending Royal Borough ex Mayor & Councillor Leo Walters. Everybody had fun & an opportunity to toast the recently wed Royal Couple while learn more about MS & The Special Heritage Guildhall with CMA Expert Dr Barry Twigg. A charity raffle & auction all helped raise money. Special Thanks to everyone that donated prizes and helped me with the special event. I helped the CMA out with interviews with CTV- Canadian TV to share the excitement on the day in London. At the Easter Thunder ball Racing Meet The Nitro FM team worked with Debbie Rumblow to celebrate St George's Day with Face Painting. Racing fans & track visitors had St George's crosses painted to help the Northamptonshire MS Nurses. We all had fantastic time! Thank youeveryone that helped us to fund raise for this very worth while cause. Thanks to Matthew Fordham & the Sailing Ventures team I managed to PASS my RYA Comp Crew Course last month. It was a real challenge to achieve all of the learning requirements for this qualification especially with a Gale force 7 wind and being a bit cold but I did it with MS. Listen to Matthew talking about how you can try this amazing sport even with a health condition like MS Next it's more training and study to see if i can achieve my dream of doing some yacht Day Racing & raise awareness about MS. Will keep you posted on my progress and when I start to race! Sailing Ventures next. Hope will meet new friends and share MS info too. Spreading The Word in Europe with NITRO FM & Nicola Prentice who also has MS.
for INSPIRE. A charity that helps disabled children with special needs & learning disabilities, what a wonderful guy. MY Nitro FM interview with Ben Collins Ex TOP GEAR STIG Ben Collins . A fantastic guy and amazing racing driver. All the Best With 5th Gear & British Touring Cars Ben. Check out my Latest Progress on my New Kaz Aston BLOG for my up to date news. Activities vary and also include MS awareness raising with GOLF, SAILING, ART, EDUCATION & LOTS MORE! So loads of info that may be of interest. My love of Drag Racing has grown so much since I found the sport in 2009. As a result Sue Collins from Mongoose & Powerchips with Gary Page have offered me an exciting opportunity to train as a Top Fuel Driver. WOW! Here is Sue's incredible new team car in action at the FIA Santa Pod Event.I hope one day will be able to race a Top Fuel Funny Car or Dragster so lots of training and lessons will be needed! Will keep you posted on my progress and new opportunities to support my MS Mission in the UK & globally with all of my Drag Racing Friends. 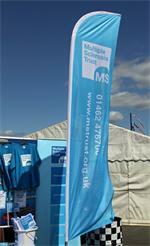 The MS Trust was the lead charity at the 2010 FIA Main Event at Santa Pod held over the UK Spring Bank holiday. The MS Trust (while at Santa Pod) were able to provide information and support on site to anyone that asked and raised a grand total of £835.02 – £689.49 from the stand & £145.53 from Team Edge. All the funds raised are to help support health care professionals working to promote people's lives with MS and the role of the MS Nurse. There is still a shortfall of 150 MS specialist nurses in the UK so the MS Trust will continue to campaign and support nurses in post by providing information & education. The MS nurses are truly invaluable, as I have found over the last 16 years living with MS – so it's a worthwhile and invaluable service provided to people affected by MS.
My role for this particular event was to help raise awareness about MS with Nitro FM among the large numbers of people attending, as well as to work with all of the drag racing teams that wanted to help too. Here is my My Full Santa Pod Charity Support July Report. Amazing raffle prizes were donated by top racing teams which helped the MS Trust raise awareness & support. There were also educational radio adverts by Alex Alam & Gary Page (listen to the MS Trust MS Advert ). Thanks to every one that helped with this fantastic event your help is so appreciated and does make a real difference to people with MS. Here are just a few pictures of individuals that helped me at The Main Event. To help with my physical ability & fitness I'm excited to report I now have a NEW PERSONAL TRAINER. Runner up of UK BBC 3 The Last Woman Standing, Alex Alam has been truly inspirational both when watching her on the BBC TV Show & since she started giving me her expert and amazing advice to help transform my physical stamina. Alex is getting ready to visit Santa pod for THE MAIN EVENT and will be supporting me with Nitro FM to promote Team Edge & The MS Trust. The next racing event for Enigma was THE BIG BANG at Santa pod for the weekend of 23-25 April. Further engine & performance work continues on Enigma by Adrenaline Race, so I hope to experience even faster speeds! will keep you posted on how we do. Sadly Enigma is experiencing some engine challenges at the present time and I'm not able to race for Team Edge due to the vehicle engine problems – but Gordon is racing The Edge for the Team Edge, so all the very best for the rest of the racing season. I am also very fortunate to have top UK racing Driver Jon Webster fro m Webster Race Engineering providing advanced teaching along with many other racing drivers, mechanics like Danny from Adrenaline Race & Performance. Roll on our first Racing Meet at Santa Pod, The Easter Thunderball – 1-5 APRIL 2010 hope to see you there! 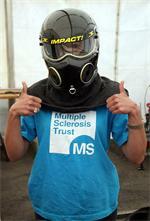 The MS Trust was lead charity at the Santa Pod Main Event . Simonsgallery.com are supporting me by donating 22% of the profits made when people buy a piece of art (a painting or photograph) and tell Simon they have visited Kazaston.com and want to help. I have featured a few of my favourite pieces for you to see. Are you up for a bridge walk? It’s early days yet, but would you be interested in a London bridge walk when the weather starts to improve? I’m planning to take part in a walk that will see participants crossing 16 of London’s bridges, including all the capital’s central landmarks: London Bridge, the Millennium Bridge, Tower Bridge, Westminster Bridge and more. We’re not planning to raise sponsorship for this event, and will instead be charging for tickets – with all proceeds going to support the MS Society . Everyone’s invited, the day’s going to fun, and I’d love to see you there. If you’d like to learn more, drop me a line . If you’d asked me back in 2007 whether I’d be taking part in the fastest motor sport on earth – and within only two years – I’d have given you a resounding “no”. But after a fantastic first visit to Santa Pod raceway for the Easter Thunder Ball in 2009, I was so impressed – by the sport, the staff and the brilliant facilities for disabled people. That day was the spark that inspired me to get on the drag racing track to raise money for MS! After my doctor gave me the go-ahead (you can read about my own MS here ), FIA Race Director Darren Prentice organised a passenger thrill ride for me in Santa Pod’s two-seat dragster at the Summer Nationals. This amazing 9.8 litre car lets rip with a jaw-dropping 1000 horsepower! The ride was breathtaking MY Top driver Jon Webster and his team not only looked after me, but they kick-started a new passion. The Santa Pod kindness didn’t stop there. 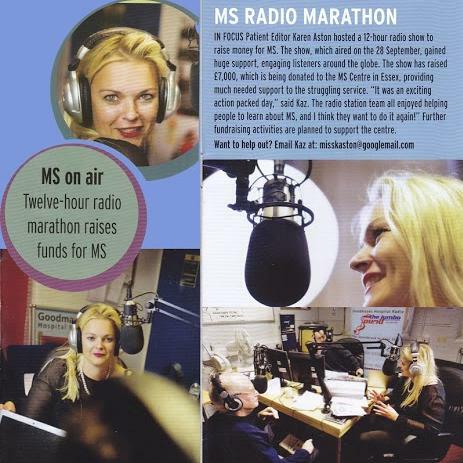 Nitro FM, Santa Pod’s radio station, gave me an opportunity to talk about Multiple Sclerosis and the work of the MS Trust, not to mention whetting my appetite for broadcasting – I ended up co-presenting when the European and UK finals came along. Drag racing has been a wonderful way to raise both awareness and money for Multiple Sclerosis charities – and in the company of some of the most amazing people I’ve met. I’m looking forward to throwing lots more enthusiasm and time into the family atmosphere of drag racing, and I’d love it if you could help in some way. Take a look at my Justgiving page for ideas and more information. In recent years, I’ve tried to raise awareness about (and fundraise for) many causes – including MS charities – in a range of different ways. I’ve taken part in walks, sailed yachts, played golf, learned about painting and ceramics, been on a hot air balloon ride, improved my cookery skills, gone on historical tours and talks and organised girls vs boys netball with the Royal Navy. In short, if it’s fun and it helps get the message out there, then I’m up for it! If you’ve got any great awareness-raising ideas, I’d love to hear about them . Why not drop me a line? I’ll share as many ideas as possible on this website.